David Bloomer is the President of The Global Library of Women’s Medicine – and together with his wife, Paula, he founded and funded the program personally from its earliest planning stages to the present. Both he and Paula are deeply grateful for recent donations from a variety of generous sources that are now helping to support the further development of the site. 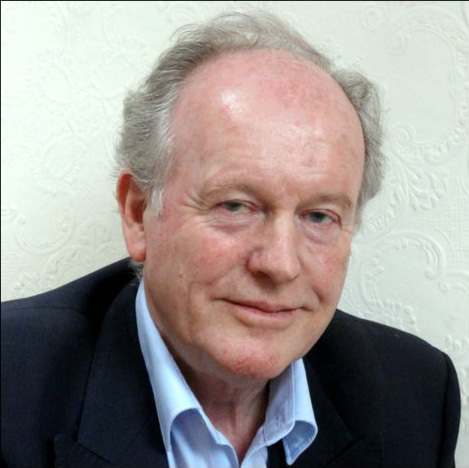 After studying law at Oxford and qualifying as a Barrister-at-law, David has spent nearly all his professional life in medical publishing, founding his first publishing company in 1969 – and later founding The Parthenon Publishing Group which, from its offices in London and New York, published peer review journals and medical textbooks ranged across the whole field of medicine but with a special focus on women’s health. Since retiring from the business in 2004, David has sought to make use of his long experience to explore new ways of sharing medical knowledge, particularly in those parts of the world where traditional methods of publishing are handicapped by distribution challenges and cost considerations. Thanks to his long-standing association and friendship with Professor Jack Sciarra of Northwestern University, Chicago the concept for The Global Library of Medicine was developed early in 2006 and the program finally completed and launched in 2008. Since its launch The Global Library of Women’s Medicine has grown rapidly and many distinguished clinicians have generously volunteered important additional contributions to the program free of charge. New textbooks on postpartum hemorrhage, gynecology for less-resourced locations and preconceptional medicine have been added as well as skill training videos, educational films and many more resources. David manages The Global Library of Women's Medicine from his base in the UK, supported by a very able team of editors and computer programmers. The project is being continuously expanded and increased emphasis is currently being given to the needs of less-resourced countries, with a committee established to explore new initiatives in this regard. Since the site is entirely free to all users, accepts no advertising and has no commercial objectives, David and Paula are continuing to look for supporters to assist in financing the Foundation so that it can maintain the site and expand this unique initiative in global medical education. 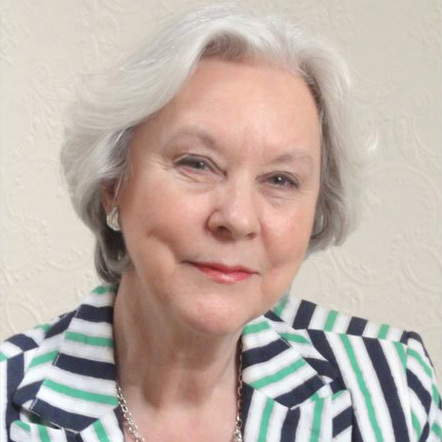 Paula Bloomer was the Financial Director of The Parthenon Publishing Group for twenty years and has had extensive experience of medical publishing both in Europe and North America. 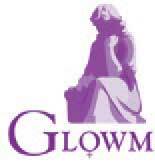 Having encountered the difficulties of distributing medical books and journals to many other parts of the world – and also their lack of affordability to many medical professionals in those areas – she sees GLOWM as a way of addressing these issues. She has also developed a special interest in the needs of less-resourced countries, especially in regard to the provision of practical medical information that appropriately reflects the differing circumstances that healthcare workers encounter in various local settings. But she believes firmly that to be of real value all material offered must meet the same peer-review standards employed throughout the site. Paula is actively involved in all aspects of The Global Library of Women’s Medicine and is a member of its Committee for Less-Resourced Countries. Currently she is developing a special focus on the role of the social media and how it can be used to enhance the reach and impact of the Global Library’s resources. When not working on this program Paula also plays an active role in a number of other organisations and has a specific interest in supporting the Hospice movement.